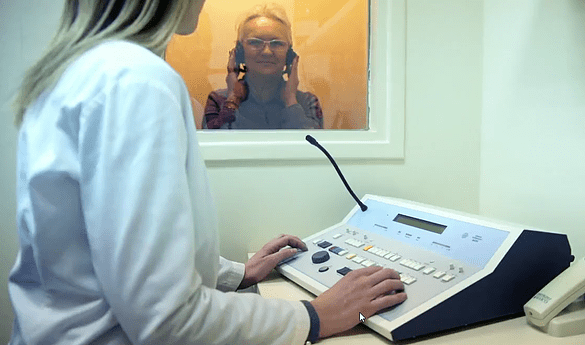 Once you make a decision, the hearing professional may take impressions of your ears if you selected custom hearing aids or behind-the-ear hearing aids that require ear molds. Hearing aids must usually be ordered from a manufacturer and then programmed by your hearing professional to meet your specific hearing needs. This process can take a few weeks, so do not be disappointed when you do not receive your hearing aids the same day as your evaluation.